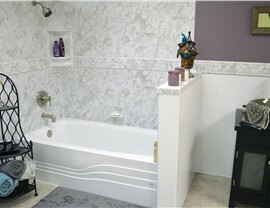 Get a stunning new bathroom that last a lifetime with our quick and affordable bath remodeling solutions! Charleston Bath Experts is the Seabrook Island bath remodeling company of choice because we offer the best selection, quality, and value. Choose from a wide-range of beautiful styles and accessory options, and our professional designers and skillful remodelers will bring your vision to life! 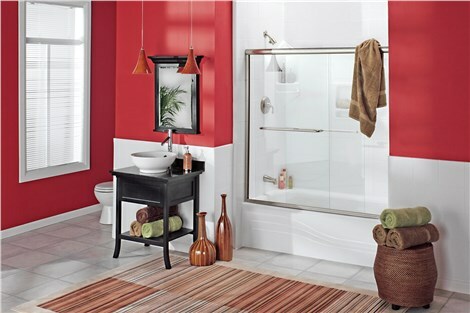 All of our baths are made with ultra-durable acrylic, so any product you choose is guaranteed to last a lifetime! 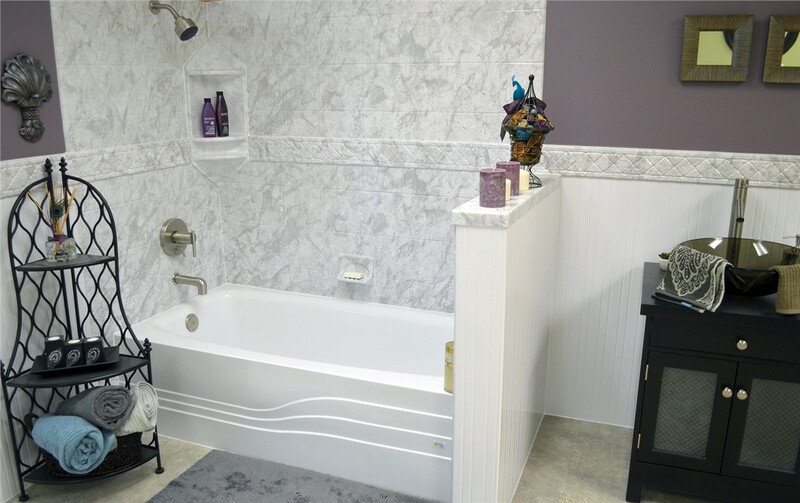 Retain your bathing independence without the cost and dread of traditional bathroom remodeling when you get a walk-in-tub expertly installed by Charleston Bath Experts! In just two days, you can experience a soothing soak complete with whirlpool jets and comfortable seating. As with all our products, you will also enjoy the benefits of antimicrobial technology; never scrub your bath again! 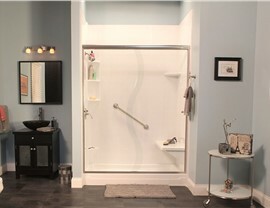 Getting the perfect shower for your space is made simpler and more affordable at Charleston Bath Experts. We offer a range of stunning shower renovation options for any need, including zero-barrier shower base replacement for wheel-chair accessibility. 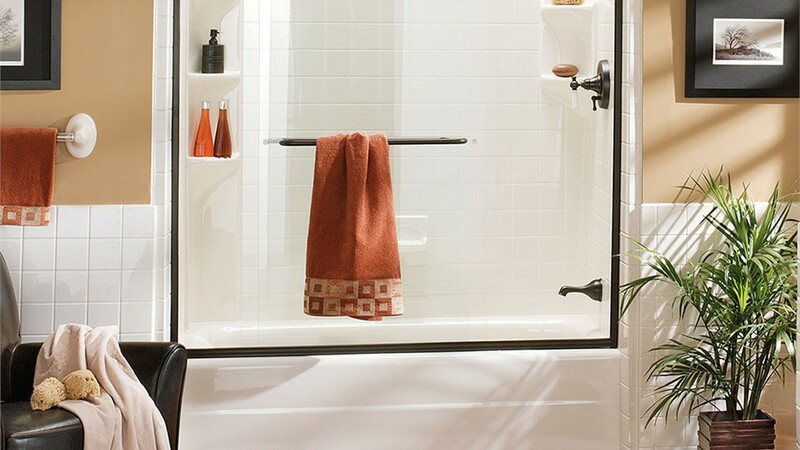 Complete your look with custom accessories like shower doors, built-in seating, and ADA-approved grab bars. When your bath or shower no longer suits your needs, our bathroom conversion services offer a practical solution. You can go from bath to shower or shower to bath quickly and affordably while benefiting from the beautiful, quality products we are known for—and thanks to innovative installation procedures, we can complete your remodel in just two days! 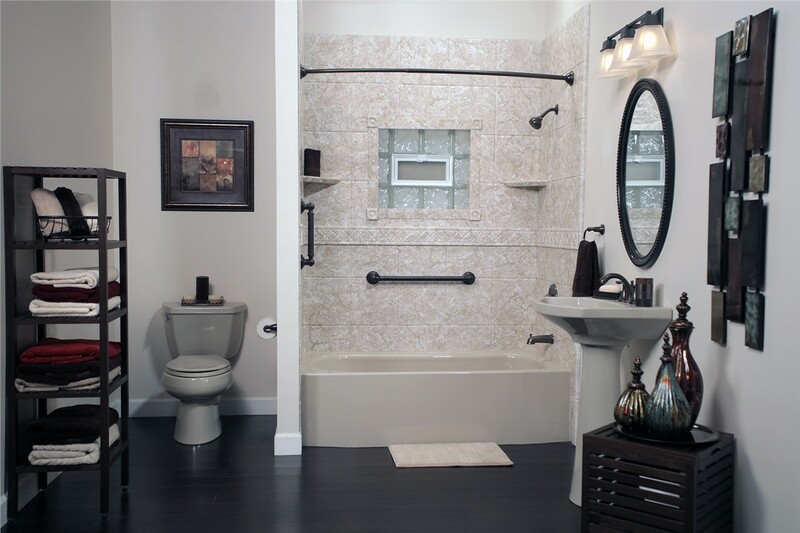 Your Seabrook Island Bathroom Remodel Begins with a Free Estimate! Charleston Bath Experts is dedicated to retaining a reputation as a Seabrook Island bathroom remodeling company homeowners can trust! 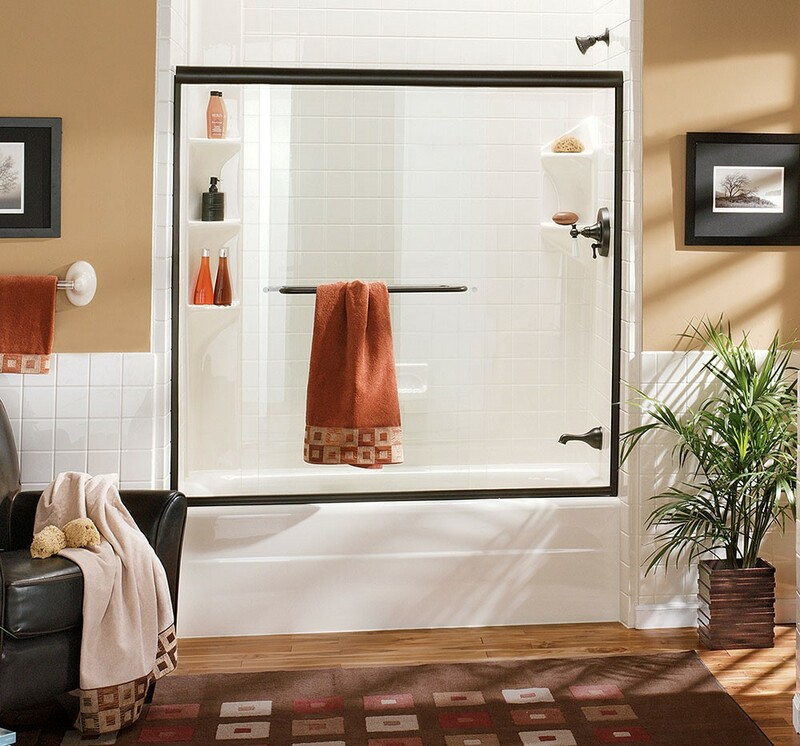 To make sure we are the right bathroom contractors for you, we begin each project with a free in-home consultation and remodeling estimate. To get yours, give us a call today or complete our convenient online form now!